Life Insurance industry is peculiar in the sense that the business you do today would only truly impact you some 20 years down the line. That is specifically true of term insurance. There is always a lack of due care and attention when you know the impact is that far away. About 18m ago we did some research on the Indian Life Insurance industry with focus on term insurance. Some of the findings were quite startling. The biggest cost for a termlife insurer is the mortality payout over life of the policy. Mortality data made available insurance industry is extremely sparse and limited in detail. The actuaries use LIC's data for 1994-96 and industry data for 2006-08 to price their products. When we attempted to price term insurance based on this data, we found that break-even premiums from the statistical model were far higher than premiums currently quoted by insurers, even assuming efficient operations, zero commissions and favorable cohort profile. We spoke with some of the actuaries in the industry (names withheld) and realised that every actuary is shooting in the dark with no data. They claim to use the publicly available mortality data supplemented with their own experience (which is <10yrs) and data from re-insurers. Insurance Companies are allowed to justify their actuarial reserves based on their own data and they present the pricing as profitable to the regulator. Pretty much like you can justify any valuation on a DCF, actuaries can justify any pricing as profitable. They do re-insure a meaningful portion of business & transfer part of the risk to re-insurers. They use the re-insurance as a justification for their pricing. This is like after using DCF, you highlight the most recent transaction to justify your valuation in a frothy market. 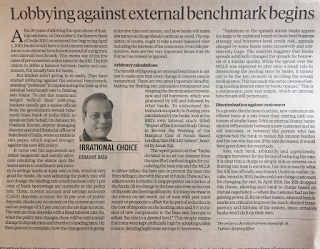 The re-insurers probably know that risk is being priced below break-even levels but they do not mind it as India forms a small portion of their global business and they are paying a cost to aggregate data for the future. Meanwhile, the equity analyst community is blissfully unware of even how the actuarial pricing is done. They make their recommendations based on new business growth and Return on Embedded Value (which assumes reported technical reserves are correct) and assign a P/EV multiple. Life insurance appears to be another industry where risk is massively mispriced and where people are chasing growth and land grab, at the expense of profitability. Happy to hear views that challenge this observation. Addressing a specific query I recd - No, this does not constitute a bearish call on #HDFCLIFE, #ICICIPRULI or #SBILIFE. Term Insurance or other embedded Risk protection is only small component of their businesses. Other products must be priced richly, esp. if they are complex. Interesting Article by Rohit Chauhan - "Understanding and applying value investing principles"
"I personally think our edge can come mainly from the behavioral and analytical factors. The Indian markets had some level of informational edge, but this edge is eroding with wider availability of information and increasing levels of transparency. We aim to have an analytical edge by digging deeper and thinking more thoroughly about each idea. Ultimately it, depends on my own IQ levels and mental wiring, which is unlikely to change despite my efforts. The final edge – behavioral is the most sustainable and at the same the toughest one to maintain. This involves being rational about our decisions and maintaining a long term orientation. If you look at the annual turnover of mutual funds and other investors, most of them are short term oriented with a time horizon of less than one year. In a world of short term incentives, an ability to be patient and have a long term view can be a source of advantage"
"In the end, managing a fund is a business and one cannot live on high ideals alone. The problem with this behavior is the type of investors you attract. If you talk about short term performance and multi-baggers, then you will attract people looking for quick gains and easy profits. 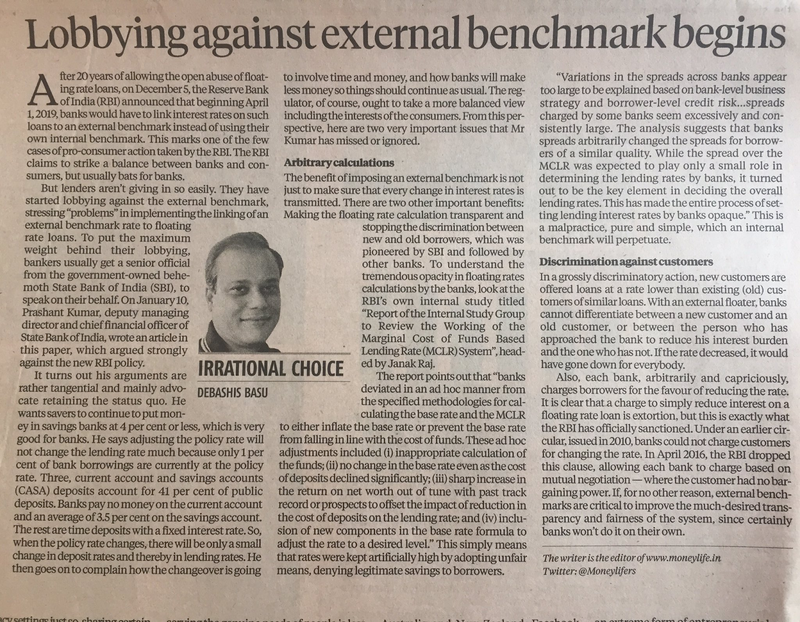 The downside of having such investors, is that they get quickly disappointed when the inevitable downturn hits the market"
Banks have started lobbying against the most pro-consumer move of RBI in many years. As always they have got an SBI official to articulate their views to gain legitimacy. Debashish Basu of Moneylife (Source). I am 100% sure that the regulators will force HFC players to change their business model. But then what will happen to the likes of HDFC Limited (HFC) who only increases interest rates for their customers and never reduces...would be happy to see their market cap fall substantially as they behaved unethically. The wind industry has been able to utilise only 20% of its annual capacity of 10,000 MW this year. "20% capacity cannot break even. We need at least 50% capacity utilisation to get reasonable sustainability. After 50%, you get margin opportunity," said the chairman of wind turbine manufacturer Suzlon. The last couple of years have been transitional for the wind industry after it shifted from the feed-in-tariff (F-i-T) regime to competitive bidding process. "But, unfortunately, there is no proper planning about where those projects will come. So when companies are bidding, they expect that it's the government's responsibility to provide land," Tanti said. A Rs 250-croreoil drilling rig sold for Rs. 9 crore. The current market value of the rig, which has been a workhorse for State-run oil explorer Oil and Natural Gas Corporation Ltd (ONGC) for close to 30 years, is about ₹250 crore. 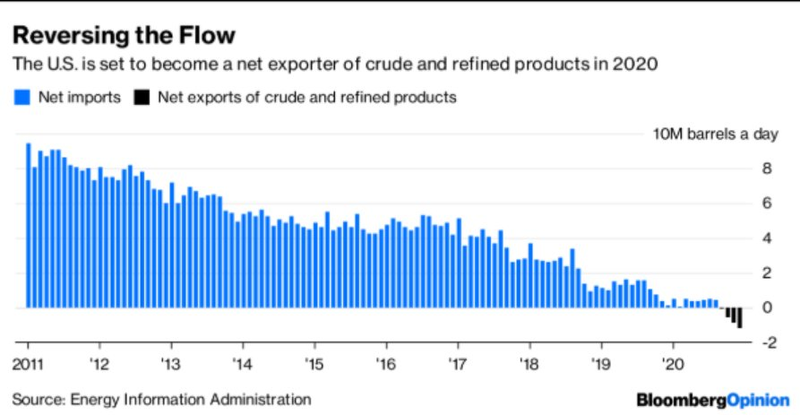 Qatar's decision to become the first Middle East member country to leave OPEC and focus on its core strength of gas exports has stunned the cartel. 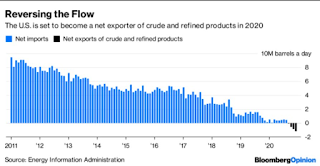 Qatar's energy minister Saad Al-Kaabi said Monday that the gas-rich Sheikhdom will exit the oil producer group on January 1 after 57 years of membership to concentrate on building its position as the world's top LNG supplier.